One of my favorite things about social media is the creativity it allows us to express. With one click of a cell camera or in 140 characters or less we can inspire, encourage, or bring a smile to our friends/fans. This is exactly what our March and April photos of the month did for me. First up - @daisygurru’s boudin smile. Whenever our parents told us not to play with our food – they were dead wrong! This playfully porky grin is just too cute not to share. And, it makes us hungry for a boudin ball! “chil-axtion.”(chill + relaxation) The combo of sunset and Golden Nugget H2O pool reflection had me checking my calendar for vacation days! 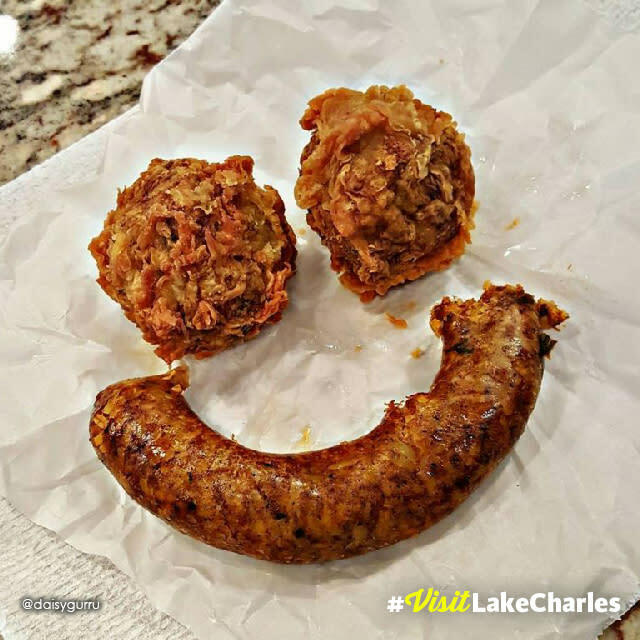 Do you have a funny, inspirational or gorgeous photo of your Lake Charles visit? 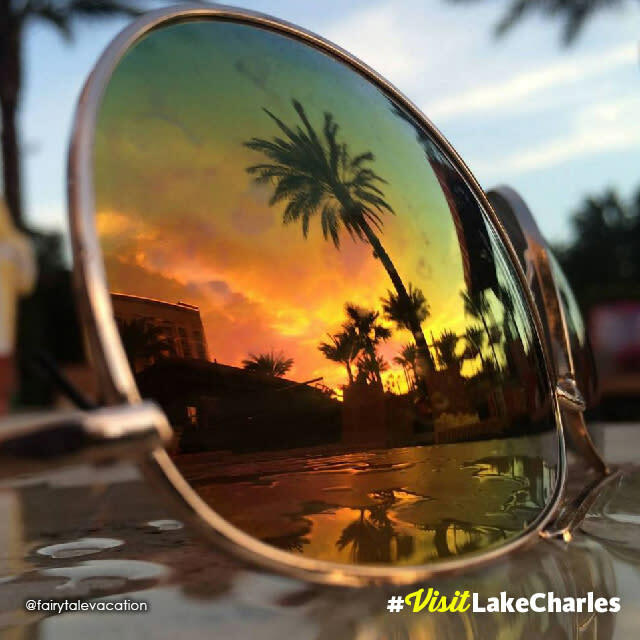 Share it with us by tagging your photos with #VisitLakeCharles on social media. All my local Igers and Tweet peeps are welcome too! Start snapping!